MNP Poll: Where will you be watching President Aquino's final State of the Nation Address? As the nation awaits to hear President Benigno Aquino's agenda in his final year as commander-in-chief, local TV networks are also gearing up for the coverage of Monday's State of the Nation Address. 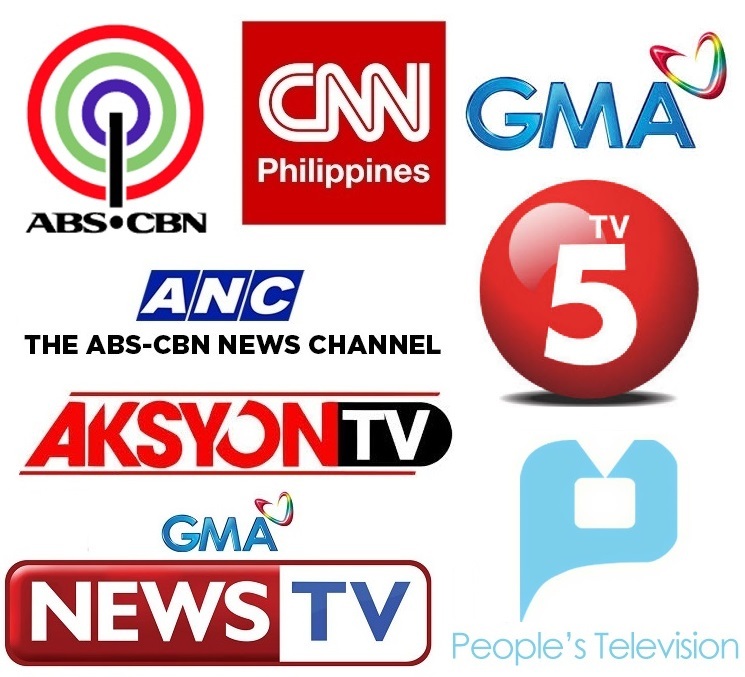 ABS-CBN, TV5, GMA-7, PTV4, as well as the news channels: ANC, GMA News TV, AksyonTV and CNN Philippines, will air their respective coverage -- both on TV and online via their websites -- at around 3PM. Much like the previous years, we are once again opening our MNP Poll -- asking you this very simple question: where will you be watching the coverage of President Aquino's final SONA? Let us know by casting your votes below. Be sure to also share your comments below or on our Facebook page or Twitter account @medianewserphil. Where will you be watching PNoy's final SONA?